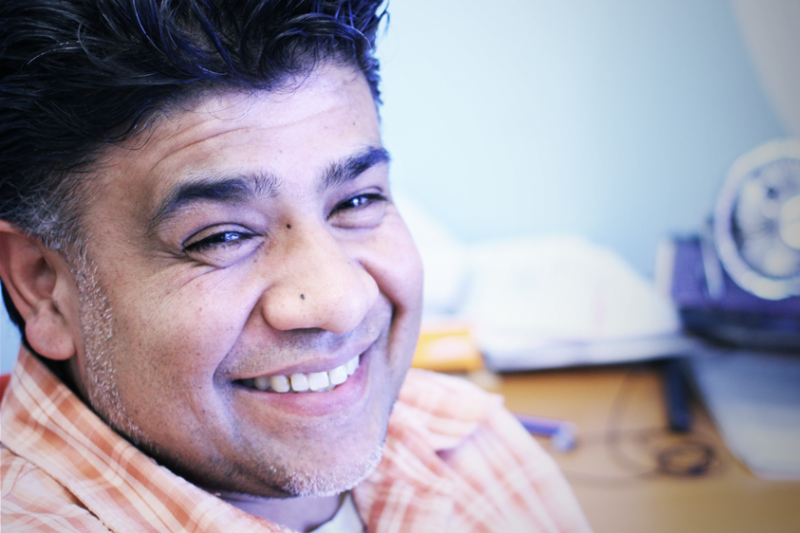 With heavy hearts, we regret to inform you of the death of our colleague and co-founder Shiraz Asif. Shiraz passed early Friday morning after spending weeks in the ICU due to numerous flu-related complications. Those who knew Shiraz personally and professionally can attest that he was among the kindest, most sincere and hardworking of colleagues, mentors and friends. He is survived by his parents, siblings, in-laws, a loving wife and four young children. We request your thoughts and prayers. Many of you have reached out to offer any kind of support if you'd like to make a donation in his honor, all proceeds will go to the American Lung Association. May Allah grant you the highest place in jannah my dear friend, brother and mentor. I miss you and i will always remember you. with gratitude for the beautiful person he was and for the extraordinary being of light and love that he is, eternally.